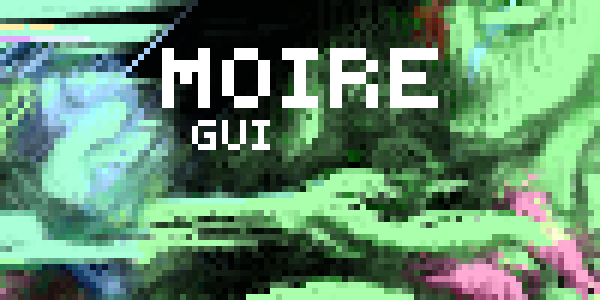 Half generative art, half artificial life project with a focus on genetic cellular automata obeying energy conservation principle. The development is split up into 3 sub-projects. XENTICA is the new aeon goddess of digital universe. Besides, it is the core framework, allowing us to build new CA modifications and run them on different parallel hardware. 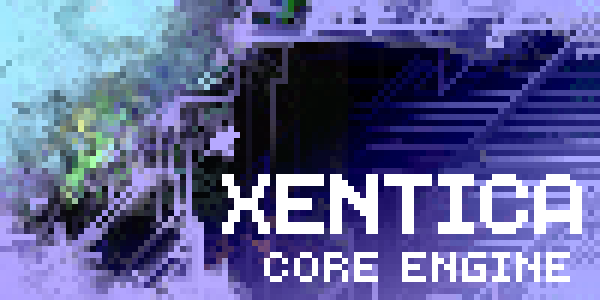 XENTICA is covered in MOIRE, Multi-Objective Interactive Runtime Environment. It is the official user interface, allowing us to run XENTICA models interactively. There is a rumor about a public place called VAULT for keeping and sharing all XENTICA mods over the world. Unfortunately, it is now locked for everyone, including core developers.